Mortgages-Launch FCU. Unlock Doors For Less. Apply For A Mortgage Launch FCU's Home Buying Center How much home can I afford? Should I refinance my home? Should I pay discount points? Mortgage Payment Calculator Comparing Mortgage Terms What is the Loan-to-Value Ratio of my home? Let’s face it, the mortgage process can be intimidating and frustrating. We know. We get it. We’re right here to help, whether you’re looking to finance your first home, your next home, a vacation home, a piece of property for your future dream home, or refinancing your current home, we want to be there every step of the way. When you finance with Launch FCU, your home loan stays here, and we’re here to answer all your questions face-to-face. All of our mortgages are serviced-in house, this means that we will never sell your mortgage. You may be asking yourself, “How much home can I afford?” You are on the right track. Utilize our mortgage calculator to determine how much home you can afford so that you know where to start your shopping. Buying your first home is a major investment, and you may not have enough saved up to put down 20% for a down payment on your new home. We are here to help. We can help you unlock doors to your future for as little as 3% down. 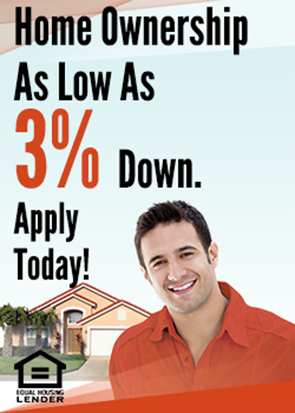 Apply online today, or call a Home Loan Specialist today at 321-456-5439. We are now offering mortgage financing for manufactured housing! Members must own the land the home is on and the home must be permanently affixed to the foundation. The home must also be declared “real property”. Maximum year of the home cannot exceed 1990. Max Loan To Value –80% and is determined by age of home and if the loan is a purchase or refinance transaction. The minimum credit score is 660 or higher. Maximum loan amount = $200,000. Home Equity Lines of Credit are not permitted. View our First Mortgage Information Sheet. Provides you with a lump sum; excellent for larger home improvement projects, or to pay off high-rate debt. View our Second Mortgage Information Sheet. View our Lot Loan Information Sheet. If you have questions about mortgages, visit our Frequently Asked Questions page. Be sure to also review our First Mortgage Information Sheet, our Second Mortgage Information Sheet, and our Land Loans Information Sheet. If you’re interested in purchasing a condominium, check out our Condo Buyer’s Guide. Our Home Loan Specialists take the time to sit down with you, show you options and ideas and then take you through the process step by step. We have Home Loan Specialists throughout Brevard and Volusia counties. Visit our Mortgage Centers at our Orange City, S. Daytona, Port St. John, Merritt Island and Melbourne Branches. 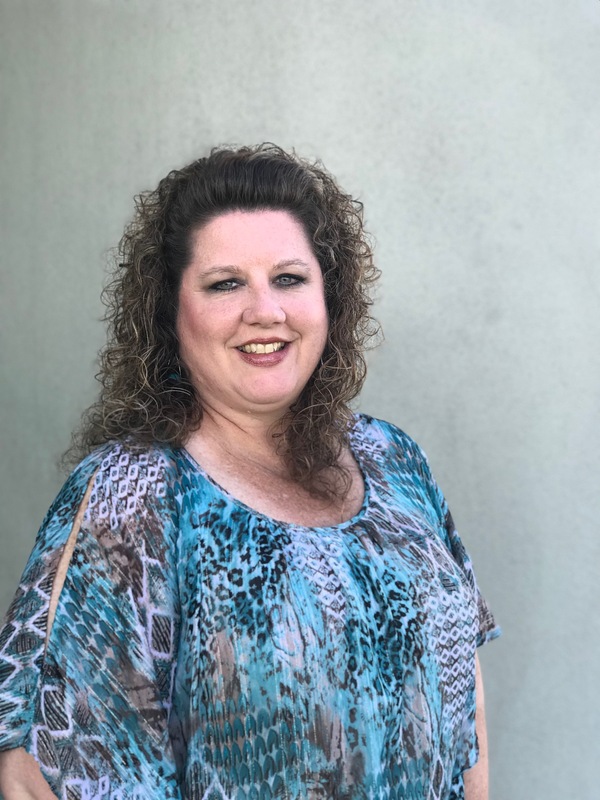 Ashley Shaw, Home Loan Specialist (NMLS #1451854) x1852 – Ashley’s office is located at the West Volusia Mortgage Center at the Orange City Branch. She visits our DeLand Branch on Tuesdays and Fridays, and the Ormond Branch on Wednesdays. Kristin Cruz, Mortgage Processor (NMLS#1378666) X1157 – Kristin works at the Merritt Island branch. 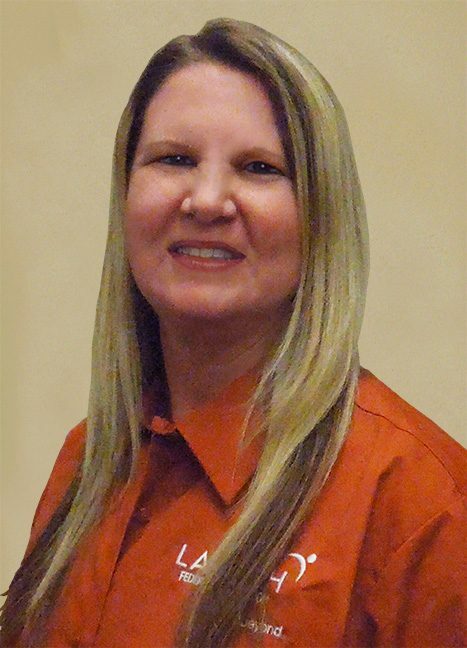 Jennifer Honaker, Senior Mortgage Processor (NMLS #1276989) x1149 – Jennifer works in the Merritt Island Branch. Tiffany Johnson, Home Loan Specialist (NMLS #1805758) X1752 – Tiffany can assist you at our Melbourne, Palm Bay, and Rockledge branches. If you still have questions, give us a call at 321-455-9400 (inside Brevard) or 800-662-5257 (outside Brevard) or come visit us at any one of our convenient branch offices. We’ll be happy to talk about your mortgage options based on what you’d like to achieve.